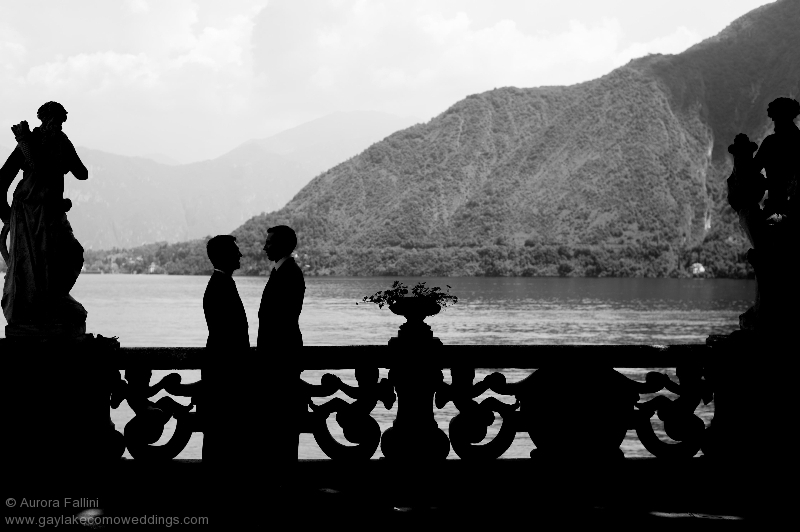 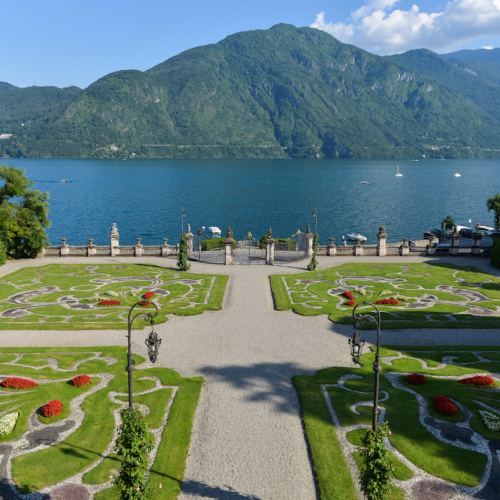 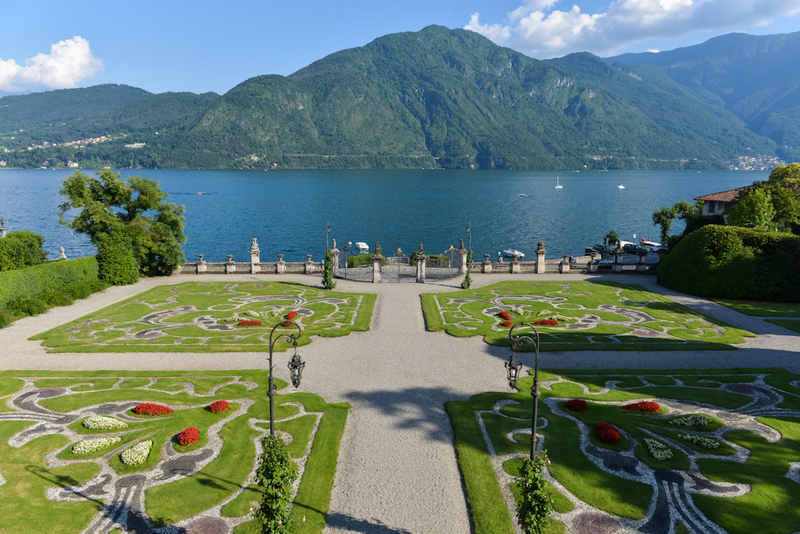 A ceremony in a luxury villa, where services are personalized exclusively to you and your guests, is a unique way to celebrate your Lake Como Wedding. 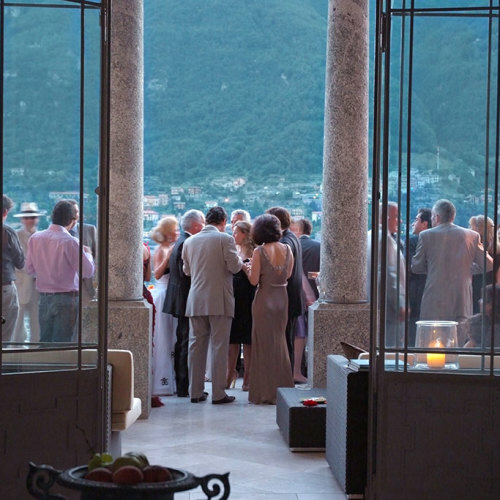 A luxury Villa can make your dream of hosting your wedding and reception at an elegant, private retreat a reality. 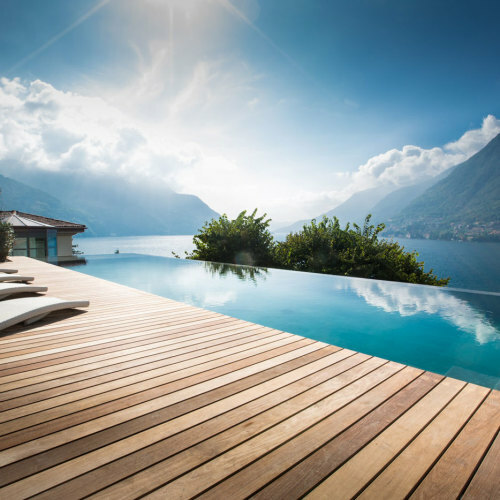 Renting a luxury private villa often is more economical than an all-inclusive hotel. 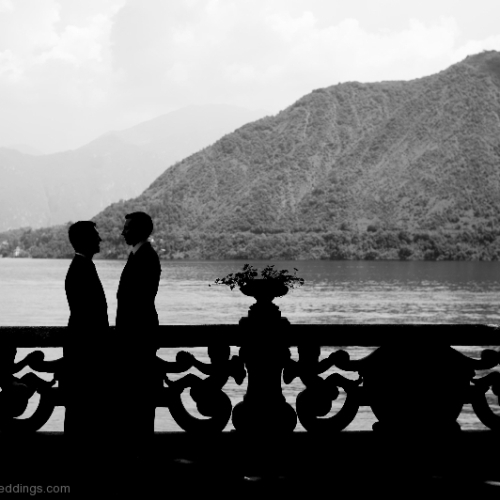 Your wedding day is all about the two of you, so make it your very own. 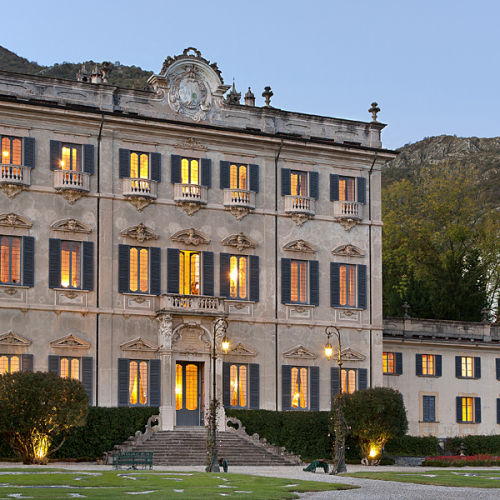 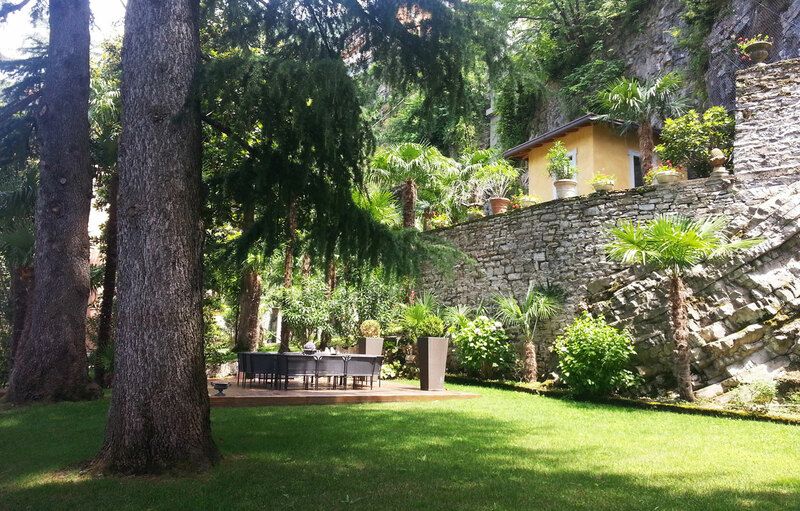 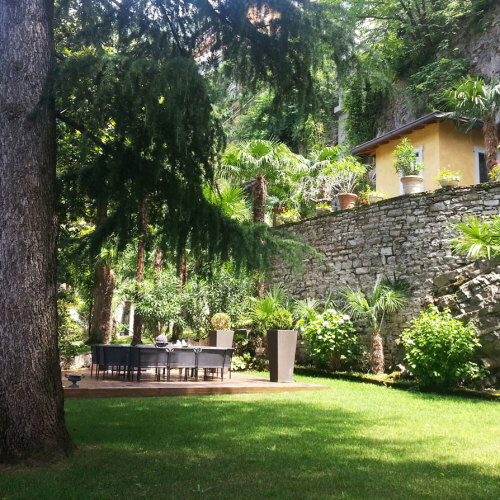 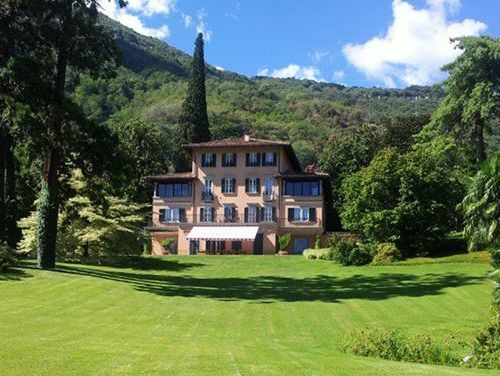 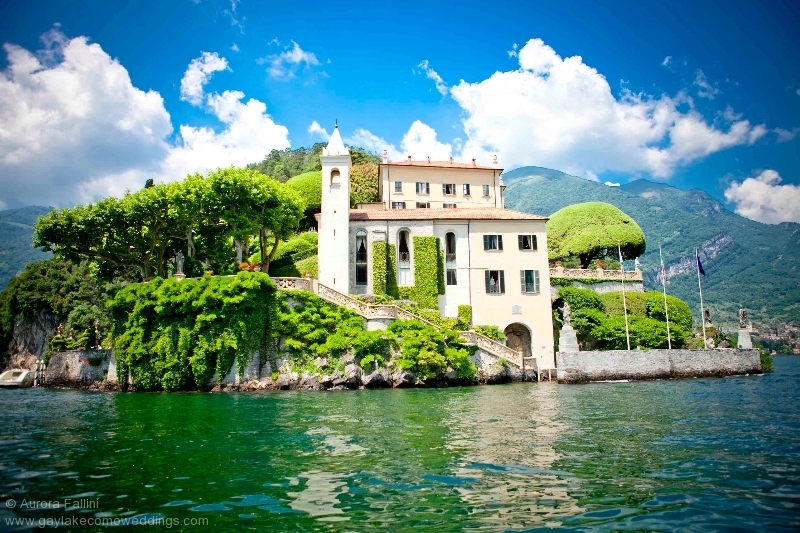 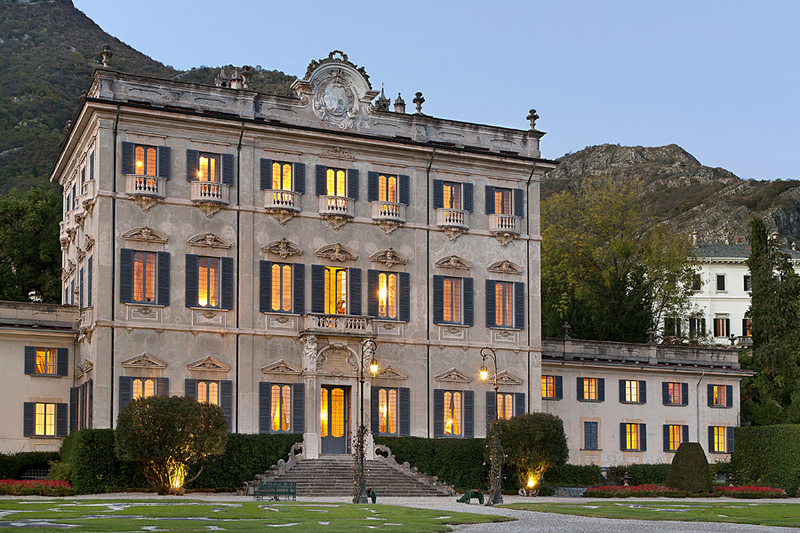 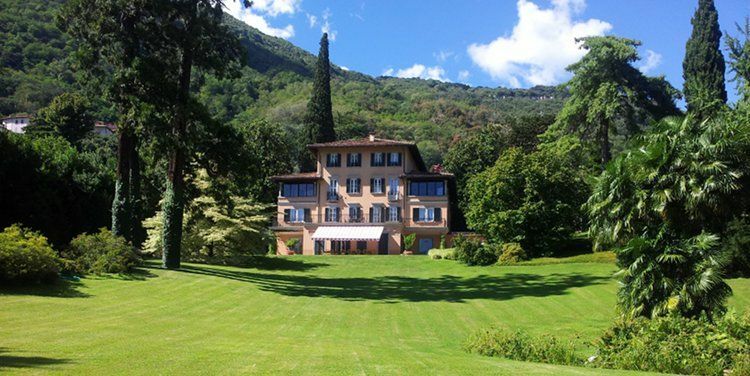 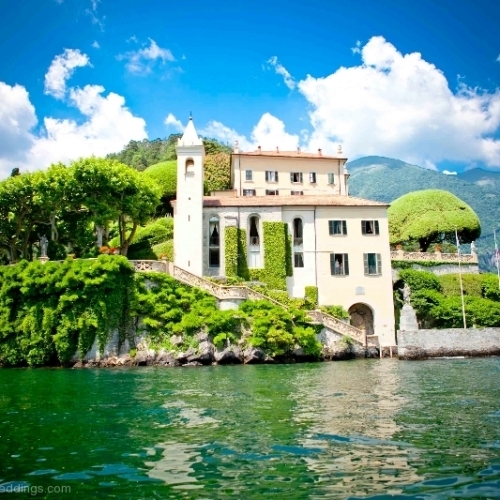 The Villas which you can rent at Lake Como are divided into three types of Villas: some villas can be rented with exclusive use on a weekly basis, some are rented just for the wedding day, and there is no accommodation, and those that can be rented more like an hotel, for a couple of days, generally from two/three day. 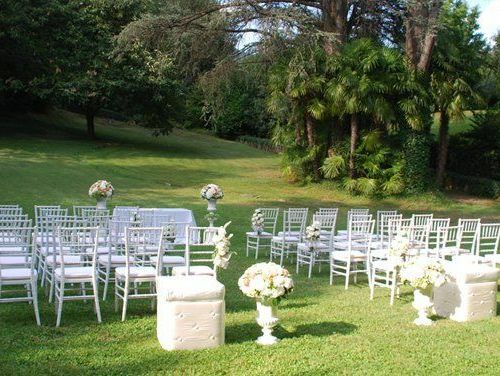 The advantage of renting a Villa gives you much more flexibility in the setting and the personalization of the whole event. 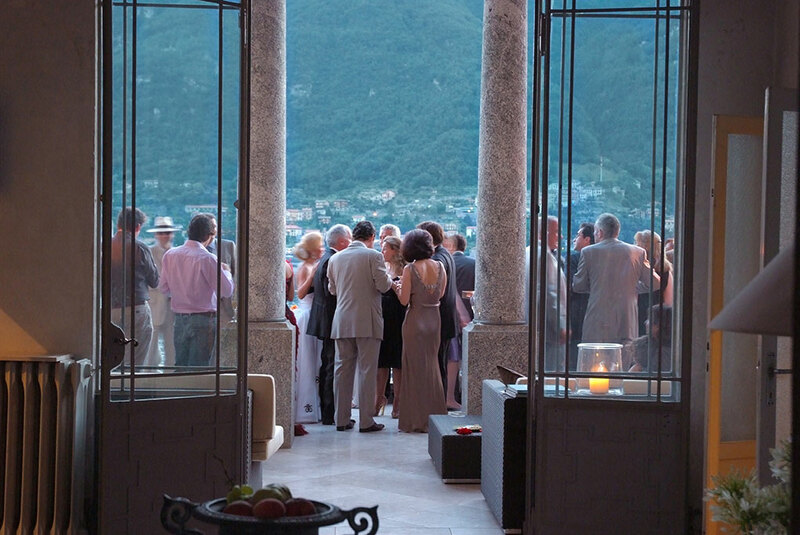 Some villas have their kitchen service, some others hire a catering company, this permit to prepare top class Italian cuisine for a stunning wedding party. 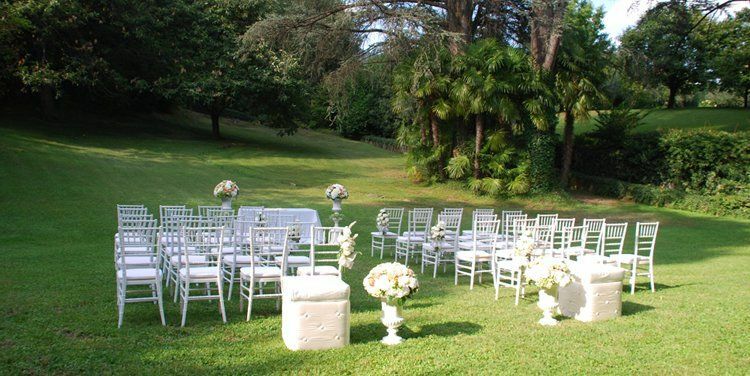 Revel in the romance of a romantic and luxury private villa, and make your wedding dreams come true for a price far more affordable than you might think. 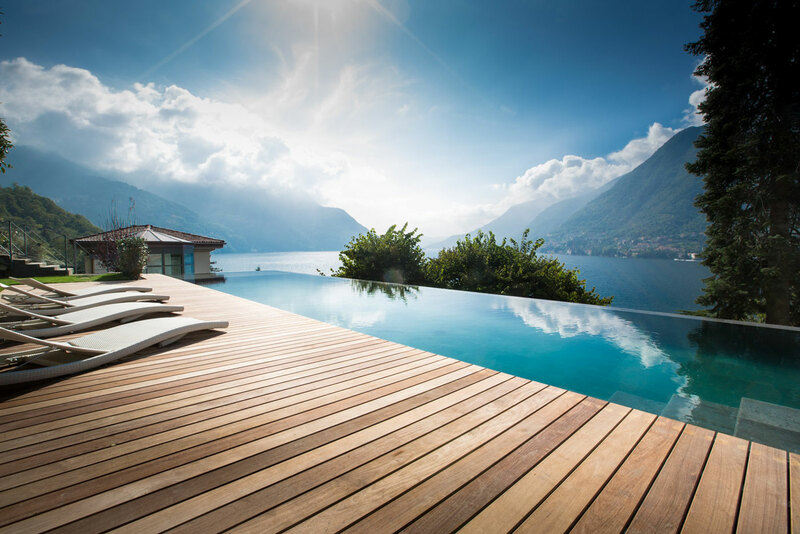 From a Luxury Villa, Boutique hotels, Beach Restaurants, Exclusive Hotels, tell me your vision for your dream wedding and I will recommend and find the right venue for you!